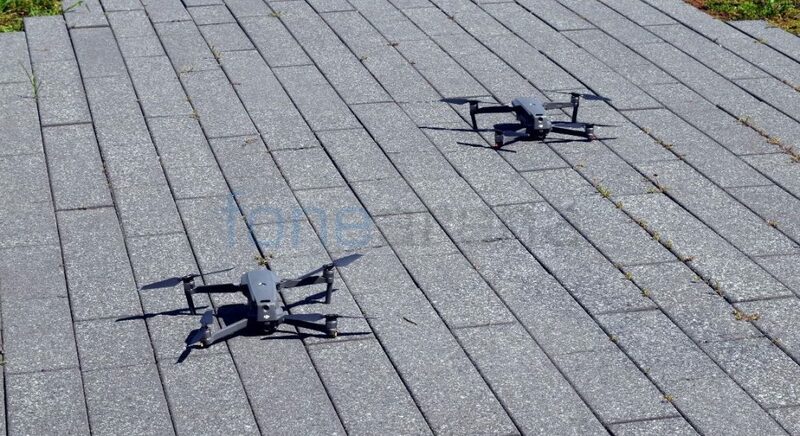 A three-dimensional “bow-tie” geofence will soon prevent DJI’s drones from being able to fly too close to major European airports. The company will roll out its Geospatial Environment Online (GEO) 2.0 system across 19 European countries that did not already have the GEO system in phases. The company’s drones already included geofencing technology since 2013, the new tech, which is developed by aviation tech company Altitude Angel expands the restricted zone from a simple two-dimensional circle to a much larger three-dimensional zone. This move comes after the drone sightings that caused Gatwick, the UK’s second-largest airport, to shut down in the run-up to Christmas that grounded hundreds of flights. Both Gatwick and Heathrow airports have also purchased their own anti-drone systems in the wake of the disruption. DJI’s new system, dubbed Geospatial Environment Online (GEO) 2.0, uses three different sizes of the exclusion zone, depending on the size of the airport. 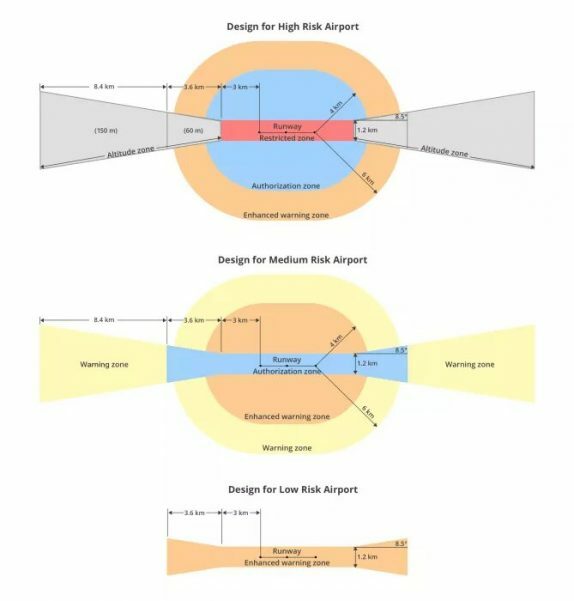 It restricts flights in an oval around the runway itself, the geofence also includes an “Altitude Zone” at both ends of the airport. This last zone is three-dimensional, meaning you can still fly a drone at lower altitudes once you’re far enough away from the runway. Apart from the UK, DJI says the update will be coming to 32 European countries in total, including 19 countries that previously had no geofencing support at all. The update will be available later this month and it will require users to update the firmware on their drone as well as the companion DJI Go 4 mobile app.